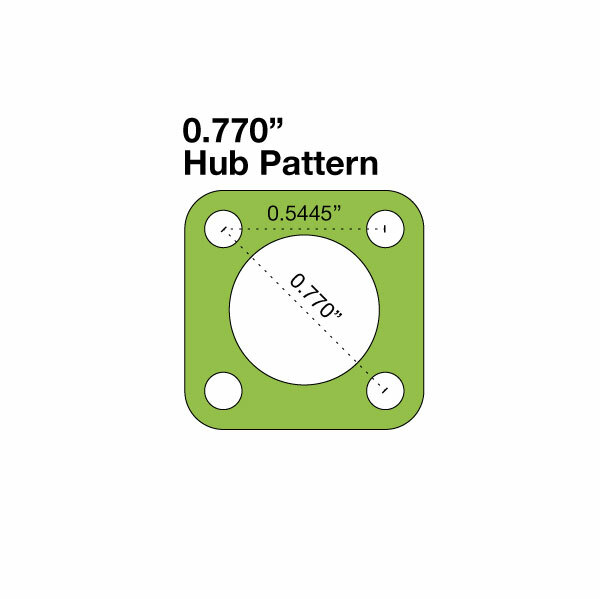 This hub adapter lets you connect Actobotics parts with a 0.77" hub pattern to parts with a 1.5" hub pattern. 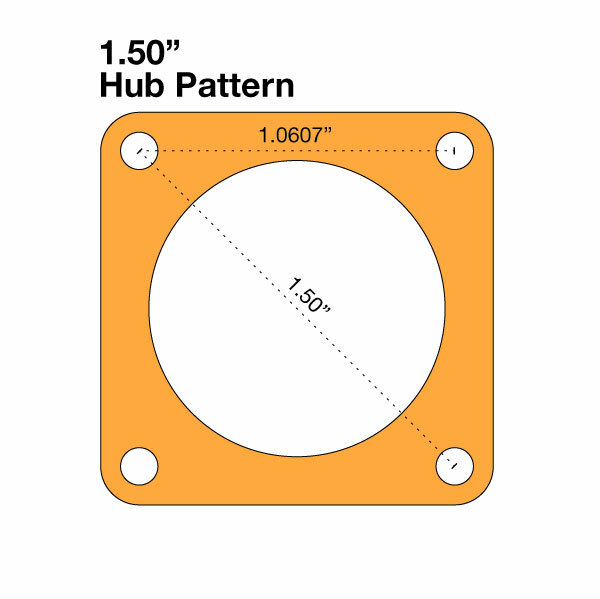 The holes for the 1.5" pattern alternate between tapped and untapped, whereas the inner 0.77" hole pattern is all un-tapped. 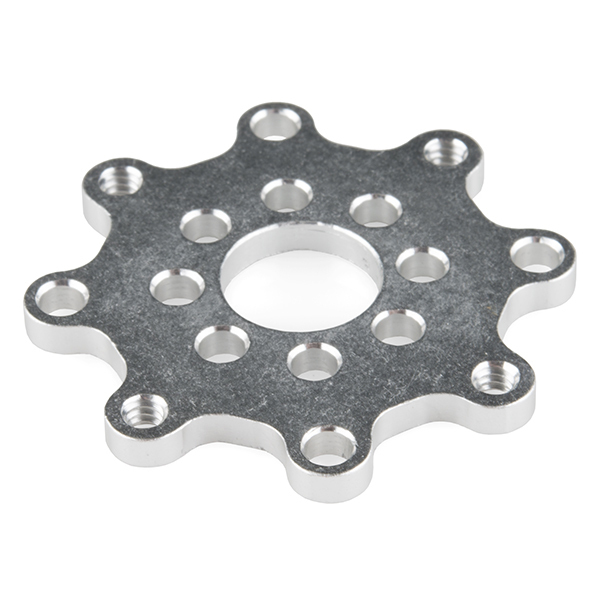 These adapters are ideal for mounting two different hub patterns: mating hubs to gears, sprockets, or wheels.